HDL recently installed full automation solutions into one of Shanghai’s most prestigious addresses. 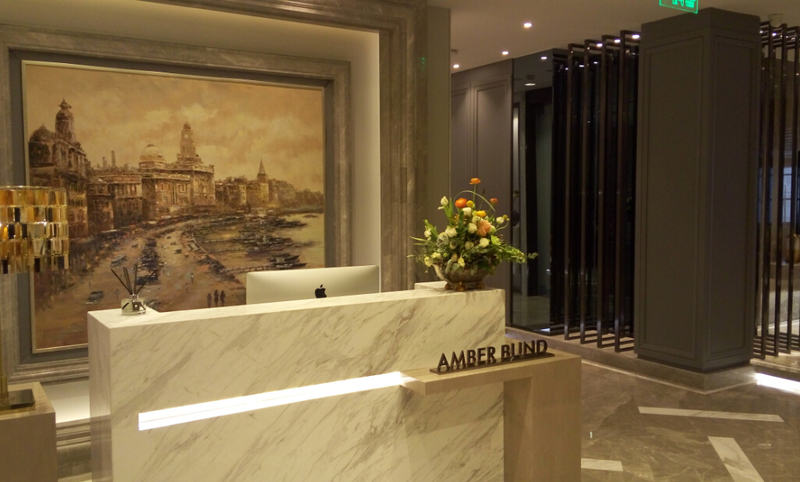 With commanding views over the Huangpu River and promenade, the Amber Bund beauty club occupies an enviable position. 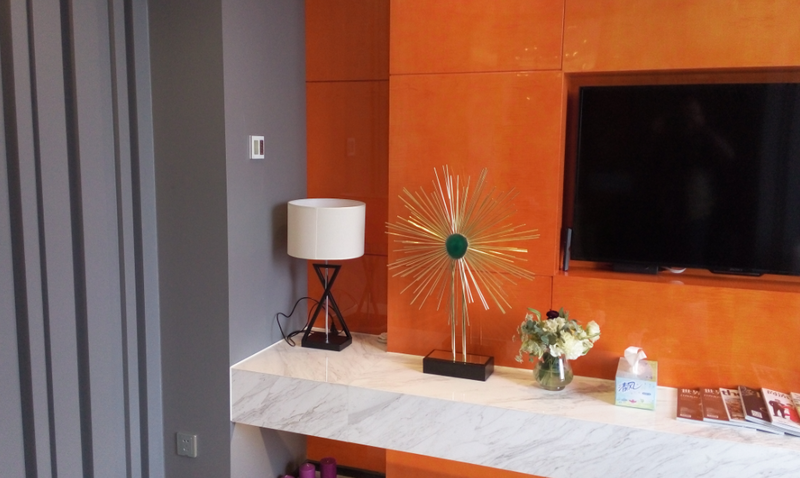 To provide their clientele with the very best experience possible though, they realized it was time to upgrade their electrical system, to take advantage of modern automation technology. All four stories of the club have now been automated with the HDL Buspro system, making complete control of the entire buildings lighting, shading, HVAC, and background audio effortless. 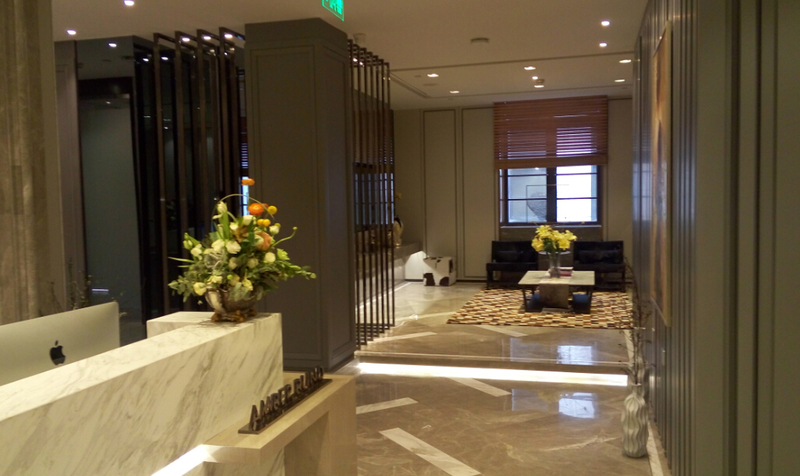 As each room on each floor has a distinct ambiance though, it was important that the environment could be tailored to match the requirements of both the clientele and the staff. Ease of use was high on their list of requirements as they wanted a system that could be understood and used by someone with no previous experience. To provide this customization and ease of use, a combination of HDL DLP panels and HDL touch screen panels were installed, so that instantly a room could be customized with the minimum of fuss. This level of automation though brings more than simply an improved atmosphere, as the staff have reported that that they have been able to work more efficiently, while eliminating excess energy consumption, and providing a more attentive service. With a range of specifically designed hospitality, residential, and commercial automation solutions that can be completely customized to meet your specific requirements, a HDL solution is more than automation, its automated excellence.